The project aims at setting the stage for scaling up restoration through an improved enabling environment and demonstrating, through pilot activities applying appropriate Forest and Landscape Restoration (FLR) approaches, how to contribute to the achievement of national and global restoration targets (National Determined Contributions, Aichi Targets, Bonn Challenge and SDGs) and of major carbon and non-carbon benefits (water, biodiversity, livelihoods etc.). With a total budget of 1,850,000 Euros over a 4-year period (starting in 2018), the project, promoted by the Food and Agriculture Organisation (FAO), will build regional and national capacity for the implementation of large scale Forest and Landscape Restoration (FLR) programmes in Mediterranean countries. This project is the Mediterranean component of a larger global project called “The Paris-Agreement in action: scaling up Forest and Landscape Restoration (FLR) in the context of the Bonn Challenge to achieve NDCs by promoting joint mitigation approaches in Africa, Pacific Islands and the Mediterranean”. The newly-labelled UfM project will be articulated between regional and national components. At the regional level, key resources will be provided to regional platforms (among actions planned are the organization of one high level event, the provision of specialized technical assistance and the organization of three-capacity building workshops). This component is open to all UfM member states pertaining to the FAO Committee on Mediterranean Forestry- Silva Mediterranea. At the national level, pilot activities applying appropriate FLR approaches will be conducted in preselected sites in Morocco and Lebanon, with the aim of creating an enabling environment for the scaling up of large FLR programmes to other interested countries in the Mediterranean. This project sets out to be a highly participatory initiative, empowering stakeholders as key actors in FLR planning, implementation and monitoring, with the aim to ensure the long term sustainability of its actions. The project will also pay attention to the inclusion of women into the process. 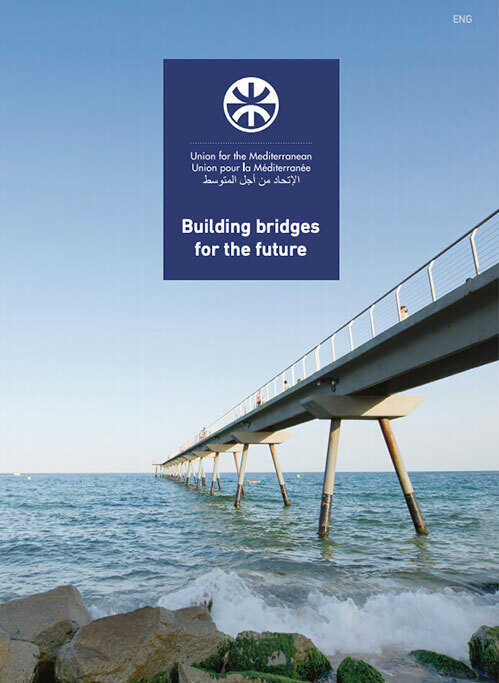 Overall, this project is consistent with the 2014 UfM Ministerial Declaration on Environment and Climate Change, through which the 43 member countries of the Union for the Mediterranean have identified sustainable land management, desertification, biodiversity and climate mitigation and adaptation as key priorities for the Mediterranean. 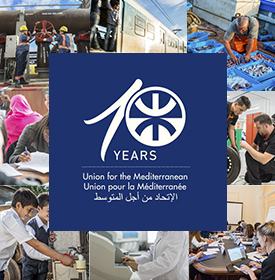 The label delivered by the UfM is the recognition of the importance to coordinate a regional approach mainstreaming large scale FLR projects, thus making a key contribution to the achievement of countries’ NDCs.